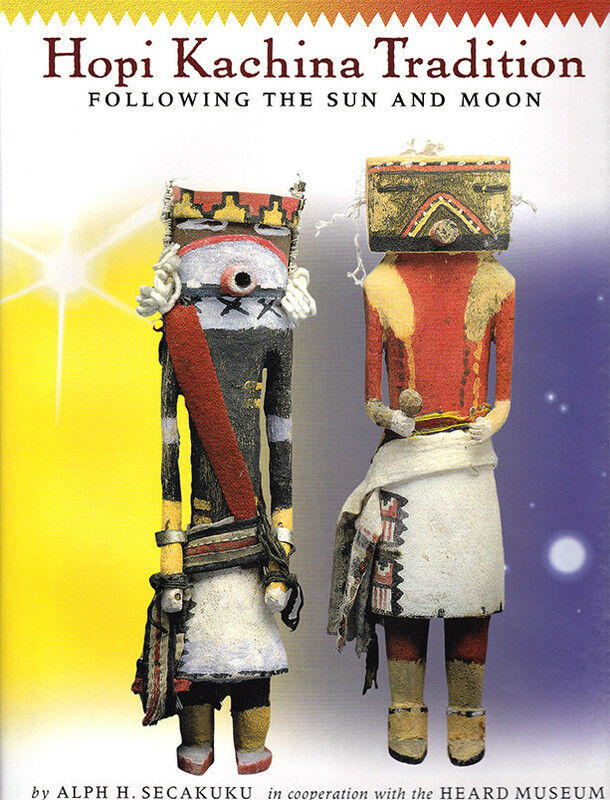 "The complex cycle of interrelated responsibilities and concepts that is the Hopi religious system is all the more complicated because each of the twelve Hopi villages possesses the autonomy to carry out Hopi religious practices independently. The timing of ceremonies, the underlying concepts may vary among the Hopi villages. Nevertheless, throughout the land of the Hopi, the religious mission is the same: to promote and achieve a "unity" of everything in the universe."